In tonight's episode, I talk about the various types of angels that follow your through life. Learn about the differences between Guardian Angels, Spirit Guides, Archangels, and Ascended Masters. I will also be taking a little bit about numerology as well as Mercury Retrograde. 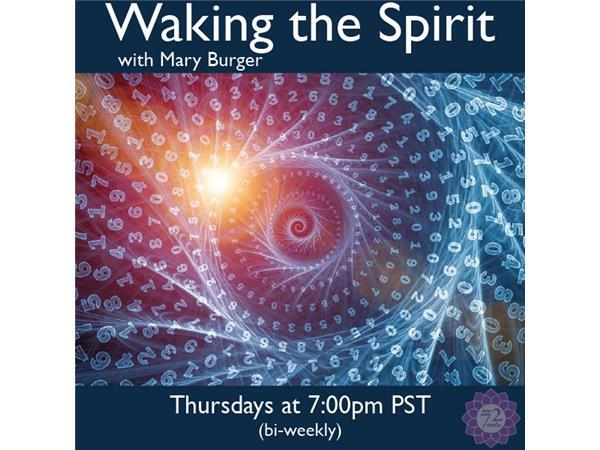 If you have any questions you would like answered on air, please feel free to send an email to askme at wakingthespirit.net. Or, head to our website and submit your question on the Contact page.